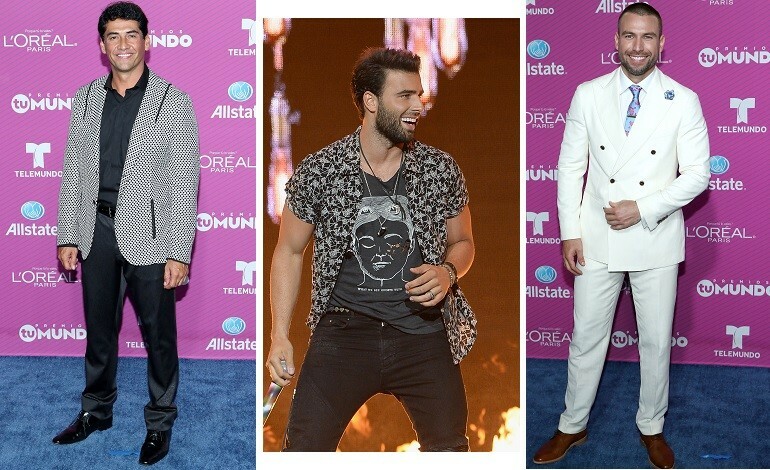 L’Oréal Paris Celebrity Hair Stylist Marcos Carrasquillo shaped Jencarlos Canela, Gabriel Porras and Rafael Amaya’s look last night during Telemundo’s Premios Tu Mundo 2015. 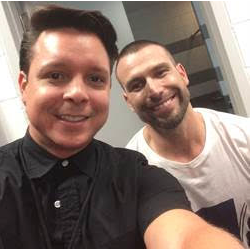 Carrasquillo shared the inside scoop on how these three leading men were groomed, and added an extra tip on how to get Amaya’s flawless skin. Scroll down to find out how to make your man look like a star with these L’Oréal Paris products. L’Oréal Paris Advanced Haircare Power Moisture 2 in 1 Shampoo and Conditioner. Courtesy of L’Oréal Paris. Youth Code Skin Illuminator All-In-1 Moisturizer. Courtesy of L’Oréal Paris. Inside Scoop: For the gentleman who has a classic haircut with a little volume – Marcos advises to keep hair natural-looking. 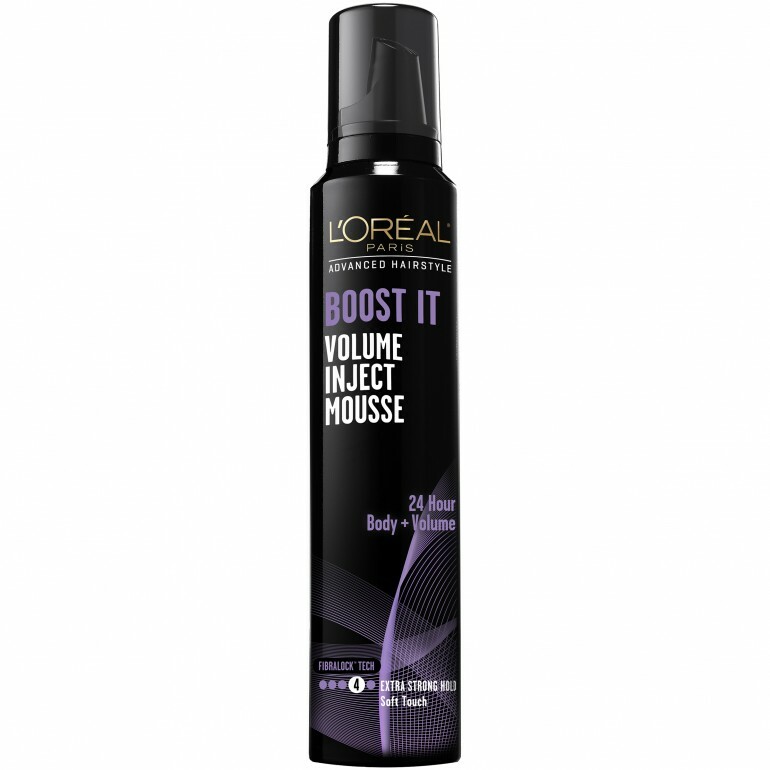 Work a small amount of L’Oréal Paris Advanced Hairstyle Boost It Volume Inject Mousse through hair using fingers. 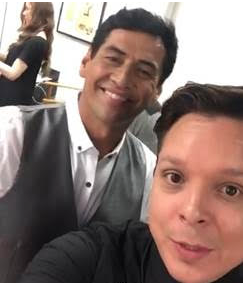 This will result in volume, texture and a look that lasts all night – which Gabriel put to the test between his all-night hosting duties and on-stage dance moves… Gabriel Porras and Manuel Carrasquillo before the show. Courtesy of L’Oréal Paris. L'Oreal Paris Advanced Hairstyle Boost It Volume Inject Mousse. Courtesy of L’Oréal Paris. 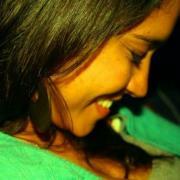 Inside Scoop: For a young and fresh look like Jencarlos’ it’s important not to weigh the hair down. Turn to a paste such as, L’Oréal Paris Advanced Hairstyle Txt It 01 Deconstructing Gum, which styles hair and to a strong-hold finish. 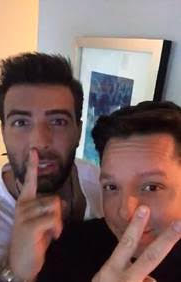 Jencarlos Canela and Manuel Carrasquillo before his performance at Premios Tu Mundo 2015. Courtesy of L’Oréal Paris. 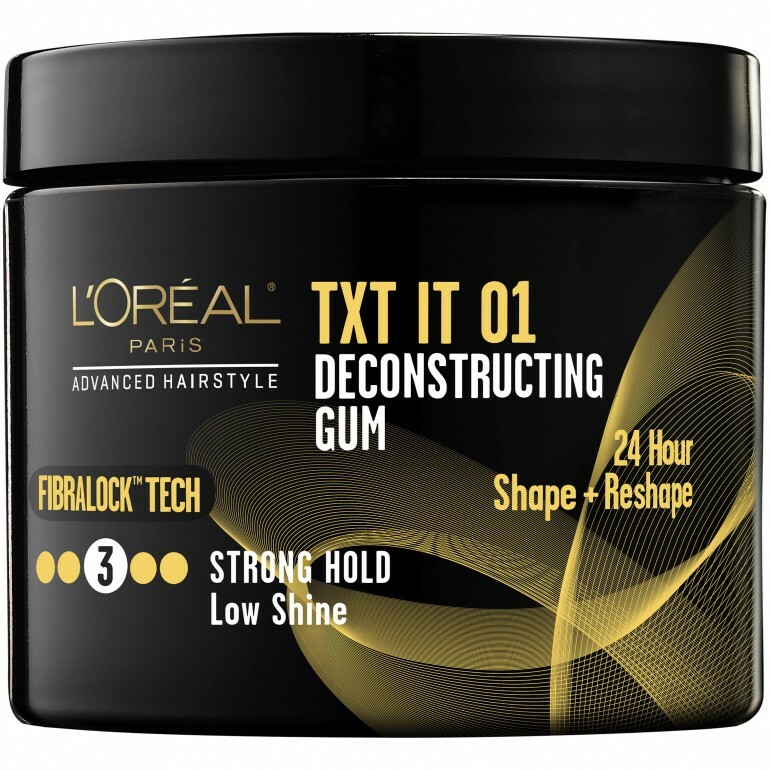 L’Oréal Paris Advanced Hairstyle TXT IT 01 Deconstructing Gum. Courtesy of L’Oréal Paris.